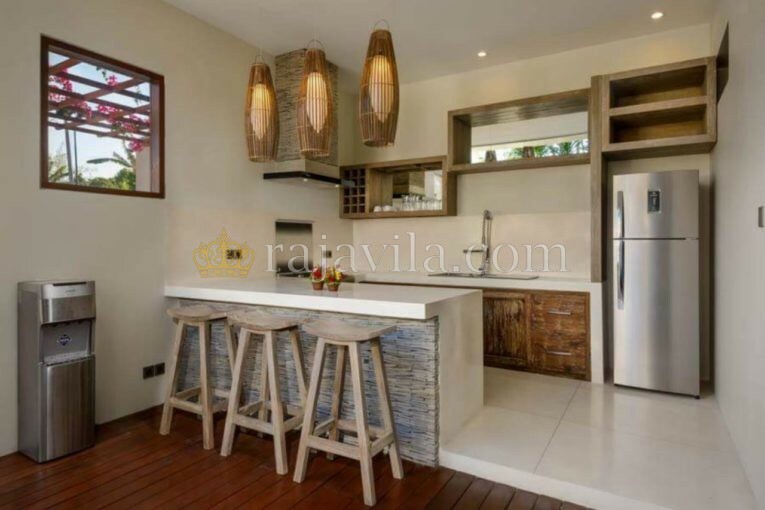 This two storey, modern style property is located in Pererenan, Canggu. 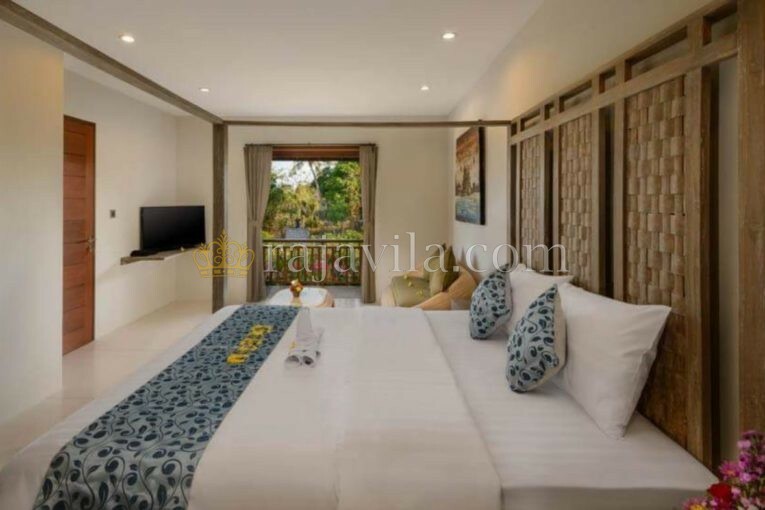 One bedroom is located downstairs and two are located upstairs. The living room is designed with a closed style. 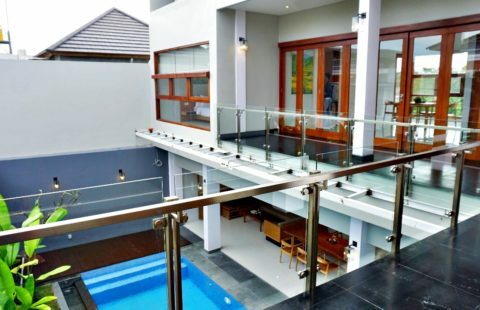 There is also an open style living area with a view of the outdoor area. 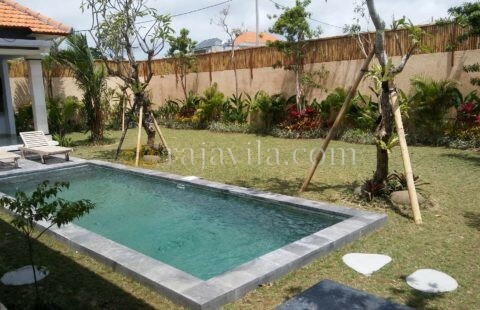 PS: price include daily housekeeping, pool maintenance, tv cable and rubbish disposal. Monthly expense for internet is idr 1 million to be paid by tenant.